A Bosnian vandal in Connecticut. No Comments on A Bosnian vandal in Connecticut. 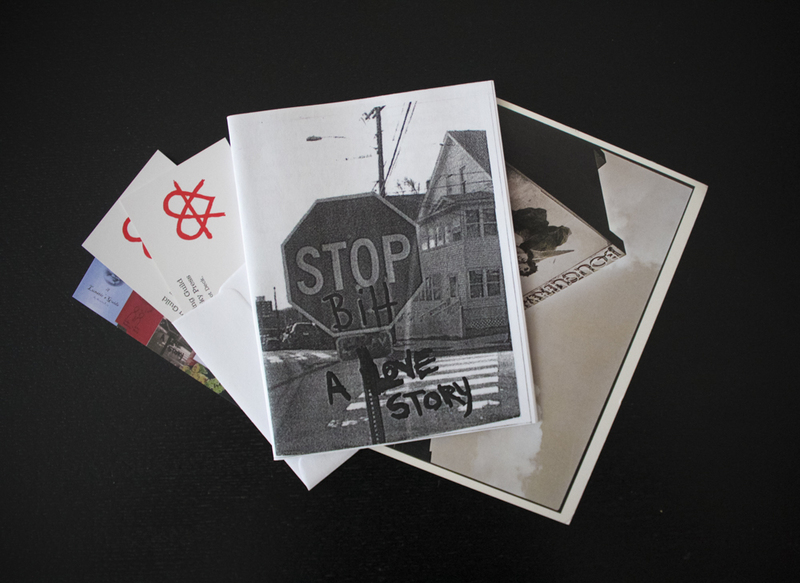 BiH: A Love Story is a tiny graffiti magazine I came across randomly online. It’s a bit of an oddity as it’s a magazine produced by a casual observer about a tag they started to see up in their area. The writing that was on the wall. No Comments on The writing that was on the wall. The Writing on the Wall by Roger Perry was first released in 1976 and has been out of print ever since. 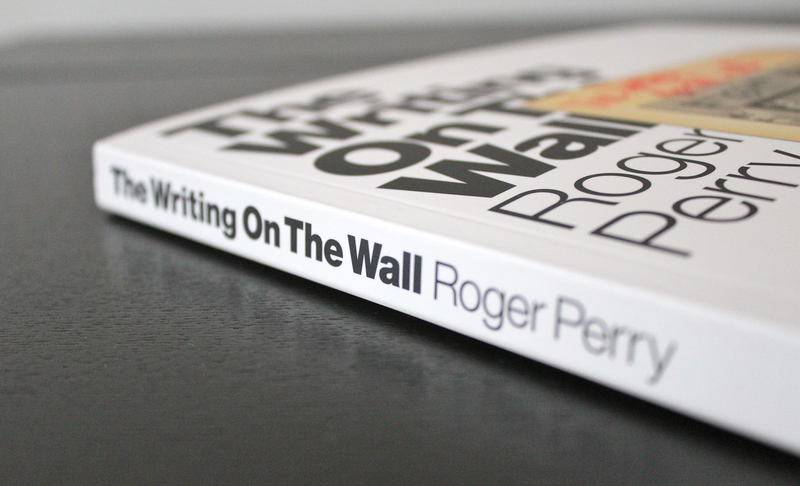 In 2014 a crowd-funding campaign was set up to raise the money to republish the book which was released this year. The new book contains all the original photos sandwiched between previously unpublished ones, a new introduction and reminiscences about the author. 1 Comment on Exploring the East. For this first post I’ll review one of my favourite magazines around at the moment. 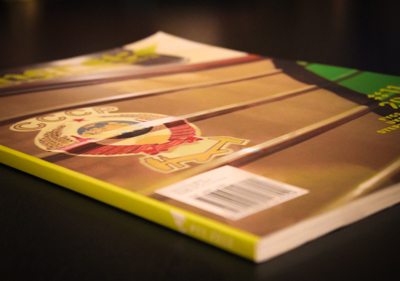 Concrete magazine has been going for ten years and in 2015 has released its eleventh issue. Concrete’s main focus is on trains with regular photo reports mainly from Poland but also elsewhere in Central and Eastern Europe.